Bird Avairy Mesh,Zoo Mesh made by stainless steel wire cable. Avairy Mesh and animals cages designed in zoo animal environment. 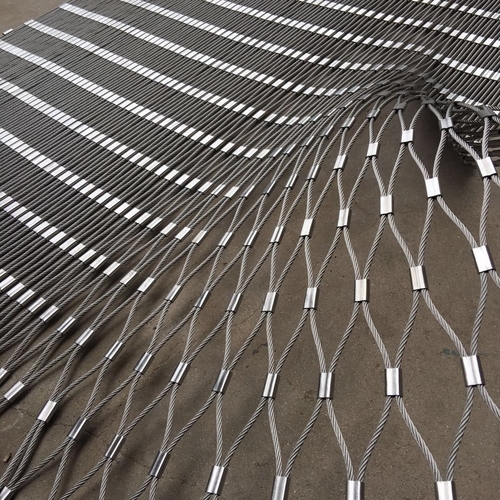 Avairy Mesh,also named Zoo Mesh,also named stainless steel wire rope mesh.Compared with traditional wire mesh in zoo environment. 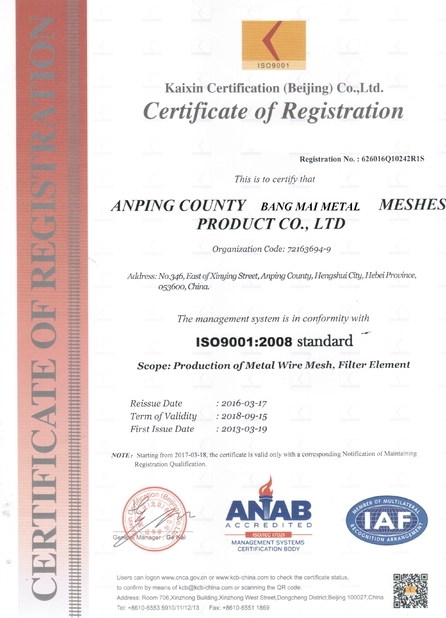 Avairy Mesh,stainless steel wire rope mesh material stainless steel wire 304/316(L). Here is measuring the opening size of avairy mesh.